The Re//DEFINED Project is a local organization in Central Louisiana with a mission to “identify the social, educational, and service deficits of a community and combat those deficiencies with the creation of sustaining, empowering, and Change//DRIVEN programs and initiatives”. 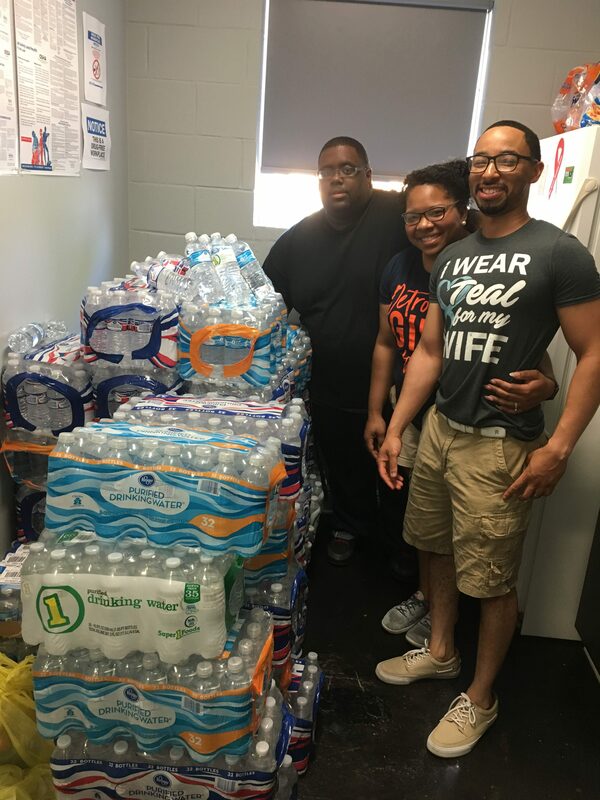 This Summer, they initiated the “1,000 Bottle Challenge” to assist CLHC in our mission to serve the homeless and keep them hydrated during our Louisiana heat, by donating 1,000 bottles of water or sports drinks each month. -July update – Re//DEFINED has crossed the 7,000 bottle milestone!